Vegetarianism can be adopted for different reasons. Many object to eating meat out of respect for sentient life. Such ethical motivations have been codified under various religious beliefs, along with the concept of animal rights. 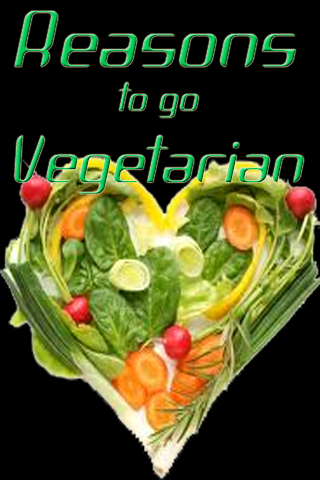 Other motivations for vegetarianism are health-related, political, environmental, cultural, aesthetic or economic. 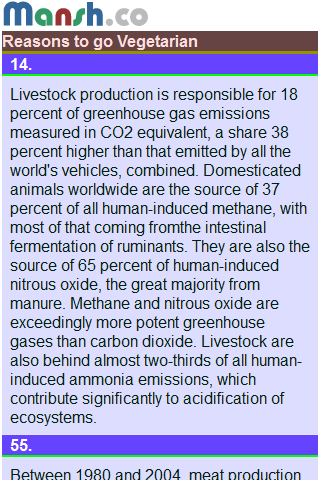 Vegetarianism is the practice of abstaining from the consumption of meat – red meat, poultry, seafood and the flesh of any other animal; it may also include abstention from by-products of animal slaughter, such as animal-derived rennet and gelatin.